A shotgun blast shatters the night and Dawson Hill foils a ruthless stalker. Now the fearless bodyguard is committed to protecting Melanie Dixon-the alluring woman who left him two years ago without a word. 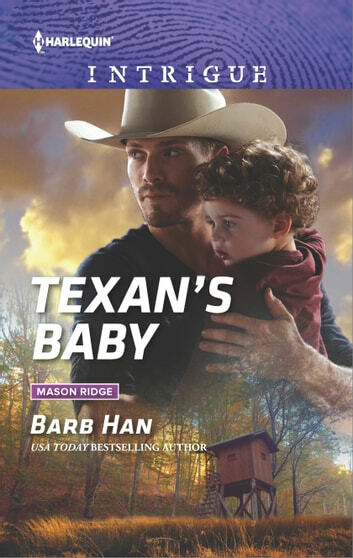 Not only is he surprised she's back in Mason Ridge, Dawson is doubly stunned to learn they have a son.